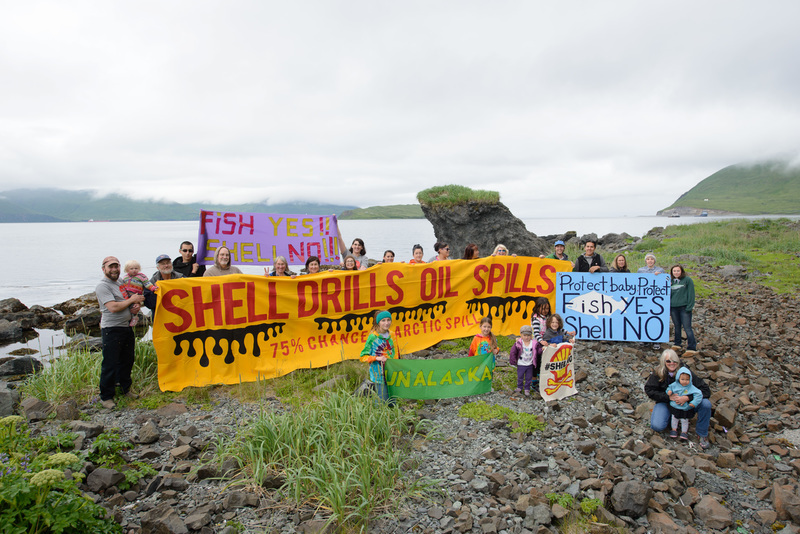 This week Shell announced plans to abandon its Arctic oil drilling operations. This is huge. From activists who scaled Shell’s rig in April or who stopped one of Shell’s ships this July, to the millions of people all over the world who signed petitions, paraded with polar bears, shared stories and helped organise for real environmental justice, this is YOUR victory. Thank you. Shell claims that the amount of oil it has been able to find isn’t worth the high costs of what has been one of the most dangerous and expensive projects in the history of fossil fuel extraction (for both the company’s wallet and reputation). The company has already spent upwards of US$7 billion trying to find oil in the Alaskan Arctic, but the environmental costs of Arctic oil are even higher. In the US, President Obama’s own administration estimates that there would be a 75 percent chance of a disastrous oil spill if Shell got what it originally wanted. And it’s not just the risk of an oil spill that’s alarming. The Arctic acts as the world’s air conditioner by reflecting sunlight off sea ice and keeping the oceans cool. But that sea ice is melting, and the region is heating up twice as fast as the rest of the world. Climate change in the Arctic is already leading to people being displaced from their homes, polar bears starving and mosquito swarms getting so huge that they have become deadly for caribou. Drilling for and burning more fossil fuels is the exact wrong response to climate change. Shell found evidence of oil in the Arctic, but it still decided not to drill. 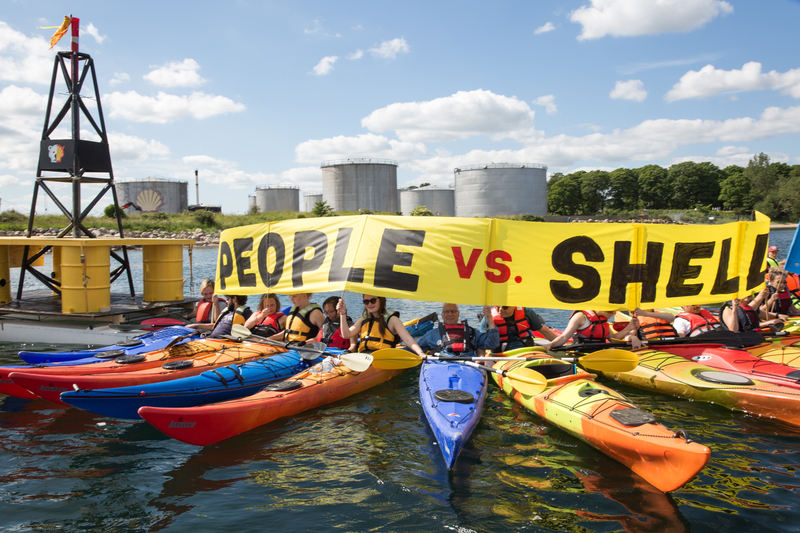 The Financial Times reports that Shell has privately admitted that it didn’t expect so much public opposition. And in Shell’s own statement on why the company decided to abandon its Arctic drilling operations, the company cites a “challenging regulatory environment” as one key reason for halting its search for Arctic oil. You challenged them. Shell was used to breezing through important environmental regulatory processes without a scratch, but this time people were watching. All year, comments poured in to the US government from around the world as millions of people asked President Obama’s administration to pull the brakes on Shell’s drilling. It wasn’t President Obama who showed real climate leadership here. It was you. Together, you turned what the oil industry hoped would be a small business story into front page headlines. 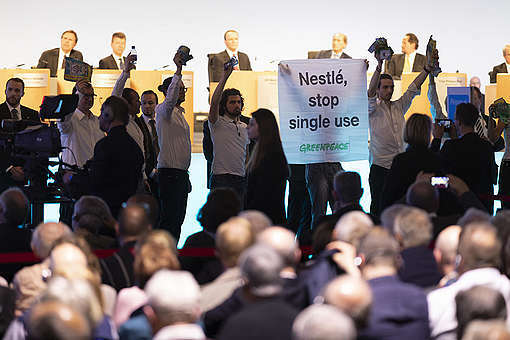 Together, we demonstrated that people have the power to fight companies and governments who consistently value corporate profits over the health of our planet. The fight isn’t over. 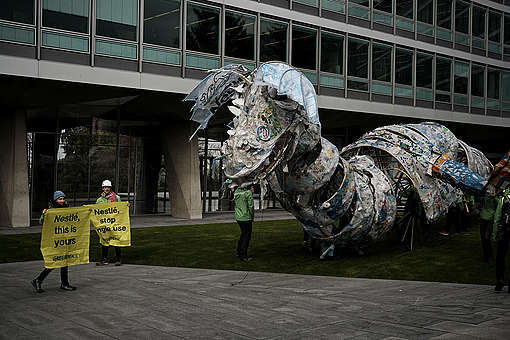 While Shell has backed away from the Arctic, the region still doesn’t have the protection it needs. We will continue working to keep Shell and all other oil companies out of the Arctic for good and to demand a global sanctuary in this fragile region that will protect it from further destruction. 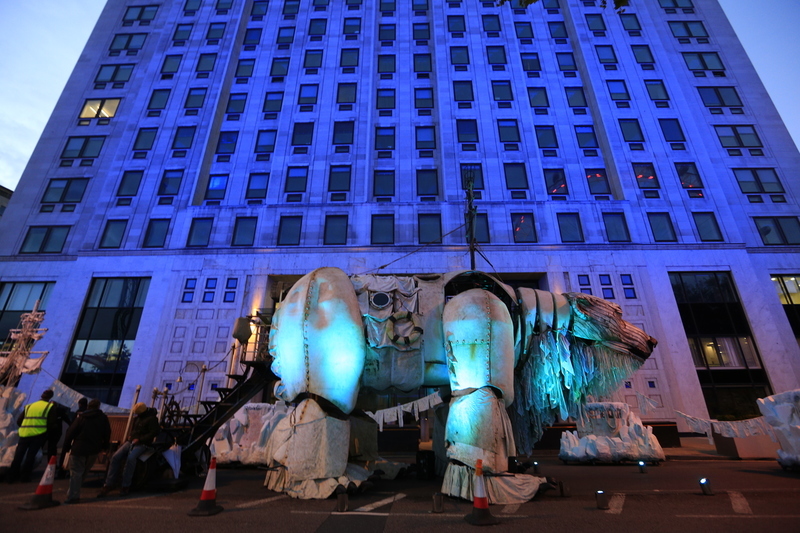 Let’s turn this victory into permanent protection for the Arctic. Are you in? April Glaser is a Mobilization Specialist at Greenpeace USA. A version of this blog was originally posted by Greenpeace USA.